BlackBerry’s reign as the smartphone market leader was cut short with the introduction of superior Android and iOS-powered devices, but since the Canadian manufacturer got onboard with Android’s OS (you know, if you can’t beat ’em), they’ve earned back some ground with longtime fans and newcomers to the brand, and their latest flagship, the Motion, is now available n in South Africa. So, what is the Motion? 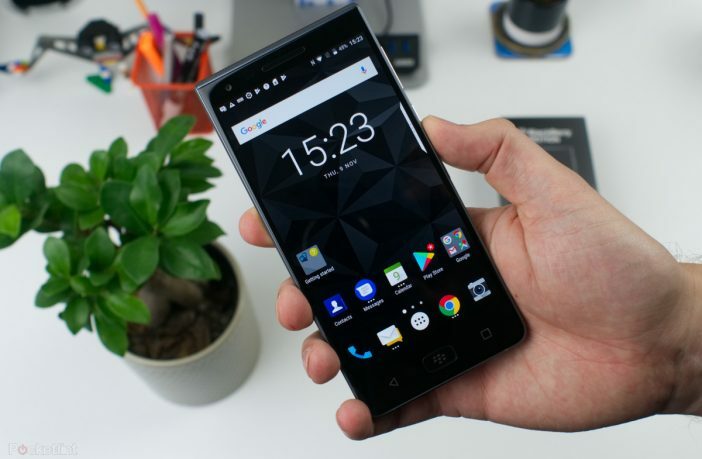 Well, it’s BlackBerry’s most comprehensive touch-screen Android device to date, offering something that could lure Samsung, iPhone, and other leading brands’ customers away, while still delivering the high-end security functions that BlackBerry is known for. While it’s specs aren’t the best in the business, it’s a solid mid to higher-range device, but as mentioned above, the Motion’s security capabilities are it’s primary selling point. A standout feature is the ‘Locker’ function, allowing users to store files directly into a partition on the device that requires a PIN to be unlocked, meaning that the sensitive files won’t be accessible (or hackable) via cloud storage. The increased security features make it an ideal device for professionals that deal with company information that has to be kept under lock and key, but conveniently accessible to the phone’s user. 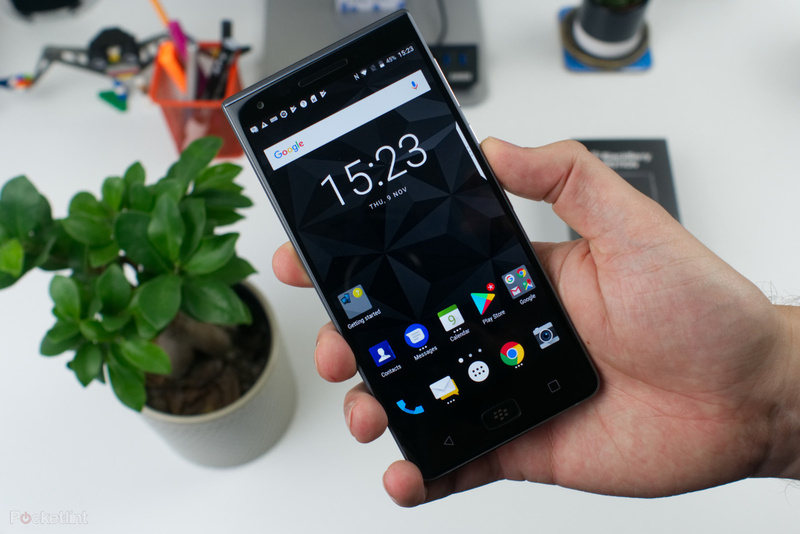 The BlackBerry Motion is available for R7,399 (RRP). 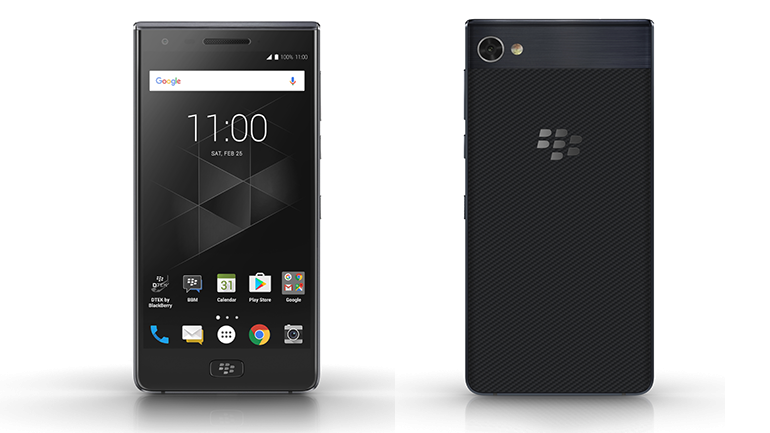 Shop the BlackBerry range of smartphones at great prices online via PriceCheck.